No, actually, make it stop! i know it just around the corner for us, too. low’s in the 20’s all weekend. 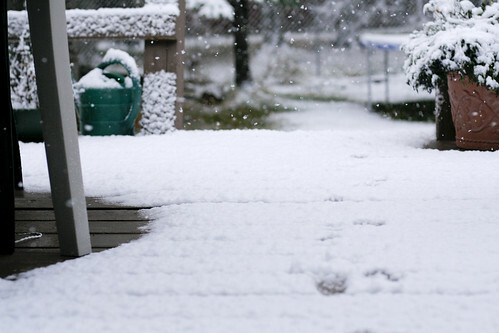 the first snow is always sooo beautiful, huh? !